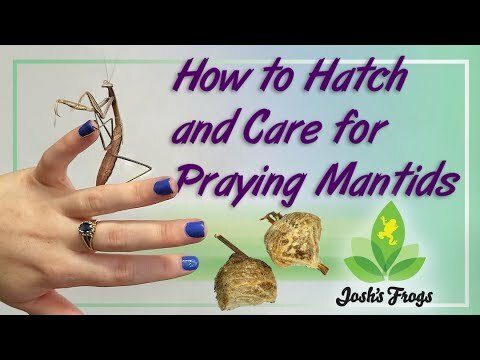 YouTube - From housing, to feeding, to molting, Snake Discovery covers everything a beginner needs to know to properly care for a praying mantis. YouTube - Another incredibly cool video of Praying Mantis hunting various inverts, some presented by the keeper. 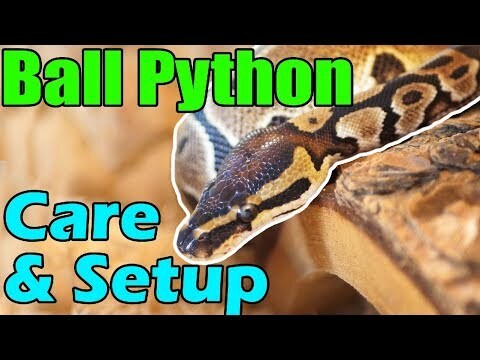 Such a great variety in the species, I find them so incredible! Enjoy! 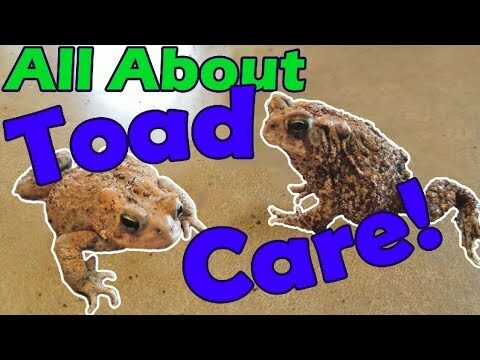 YouTube - Whether you’re caring for mantis egg cases and hatching hundreds or just taking care of one mantid, Josh’s Frogs has the information you need.